This rose is full bodied and punchy, pale salmon in colour with a smooth, long lasting flavour. 9993 Item Items Warning: Last items in stock! This rose is full bodied and punchy, pale salmon in colour with a smooth, long lasting flavour. 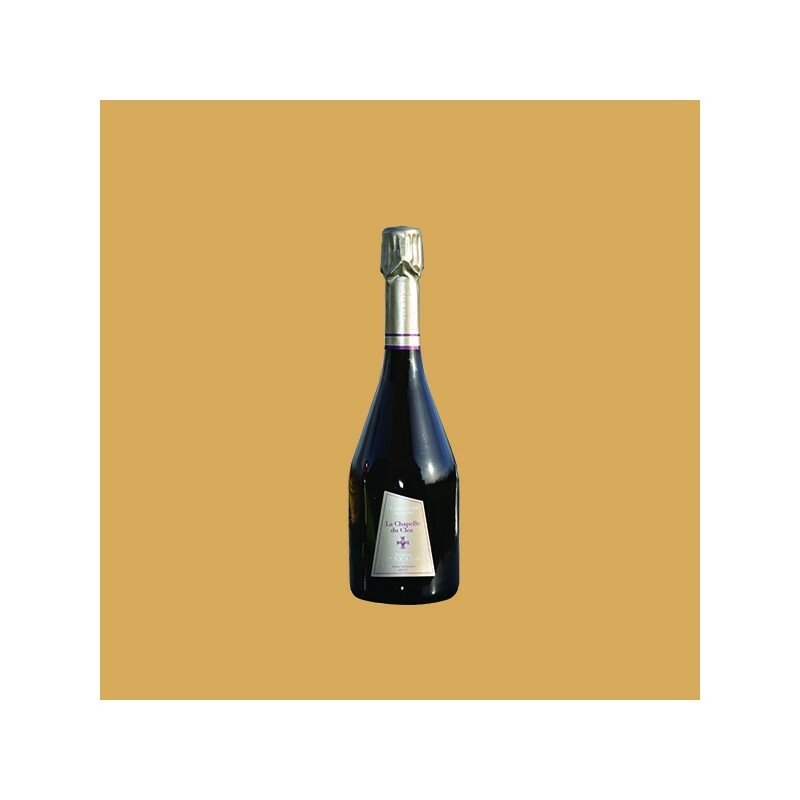 This rose delivers the perfume and poise of a noble red wine but the liquid grace of the finest champagnes. 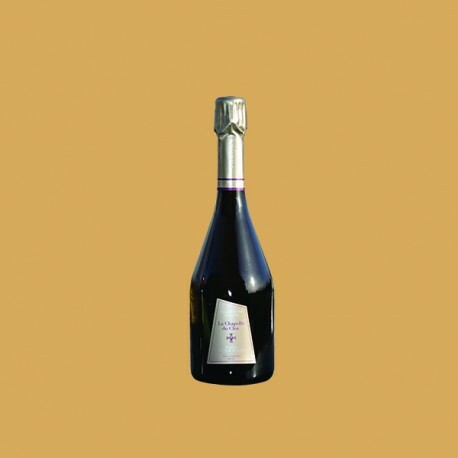 It can be compared to the finest rose champagnes on the market but at a fraction of the price. Tasting notes: Pale salmon colour with hints of red currants, black cherries and roses. Serve with: Aperitif, lobster, fish, salad, goat's cheese. A perfect gift for that special lady in your life, or paired with our Vintage 2009 Grand Cru, for that special anniversary or wedding present.